1, when you come into land of Canaan you shall drive out all the inhabitants of the land from before you, destroy all their pictures and molten images, and pluck down all their high places. The pictures here refer to carved and embroidery work having designs of idols. The molten images were metallic idols supposed to have supernatural powers and virtues. 2, you shall dispossess the inhabitants of land and dell therein, for I have given you the land to possess it. 3, you shall divide the land by lot for an inheritance among your families; according to the size if the family they shall inherit. 4, every man’s inheritance shall be in the place where his lot falls, according to the tribes he shall inherit it. Land of Canaan simply means lowland, not as valleys but have many valleys, not as mountain or hills but have many mountain and hills around, it’s lowland for many fulfillment of the Holy Scripture. Dear beloved brethren in the love of Christ Jesus; it had been says that death cloth will not have pocket, why? Because dead have nothing to do with currency of this world. Now because you are not dead, why living like dead on earth? 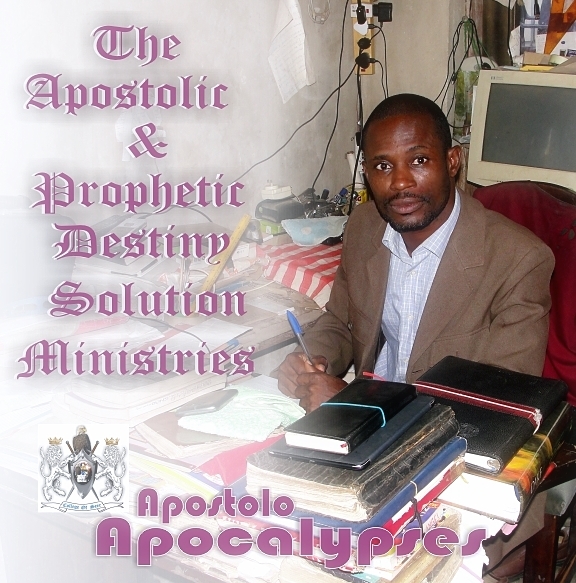 That’s the Lord Jesus Christ sent us as His ambassador for us to pray together with you and break the yoke of recession, oppression, affliction, suppression, depression, regression, repression, possession and obsession of life. Many mysteries of coming to this world had been giving but nothing fulfilled. Men of this generation pass through several yokes of oppression, if you believed in prayer and faith in prayer, no matter your religion or churches because we don’t believe in religions or church but in Jesus Christ. Then take a step of faith and boldness to Ori–Oke OluwaKemi Prayer Mountain to break the yoke of heavenly oppressors on earth. What is Ori-Oke OluwaKemi Prayer Mountain? Ori-Oke OluwaKemi Prayer Mountain and called sacred place for the saints and elected to seek the His ordained face of the Lord Almighty for the needs, way out, challenges, problematic or otherwise confrontations of mankind. Ori-Oke OluwaKemi Prayer Mountain means The Prayer Mountain of the Lord’s Cherishing, these bring promptness of God’s cherishment towards His people for greater encounter as His power to heal in this place. What is the purpose of Ori-Oke OluwaKemi Prayer Mountain? Ori-Oke OluwaKemi Prayer Mountain is purposed to seek His presence face at any time challenges arise, for prayer, praise, and magnificent worship the Almighty. How and who found Ori-Oke OluwaKemi Prayer Mountain? Holy Spirit is the founder as He uses His servant prophet Akanbi Jesu as His eye, finger to direct His people in leading as ambassador on this mountain daily in prayers and in worship. Who were allowed to come to Ori-Oke OluwaKemi Prayer Mountain? Our God has no barriers in term of age or numbers, no tribes barriers, no religious barriers , no tradition barriers, no cultural barriers, no race barriers, no colour barriers, no skin barriers, even not only Africa were destined to be beneficial of this glorious things He had built for this age of generation. All are welcome to seek His face on this mountain. What is the faith standard of Ori-Oke OluwaKemi Prayer Mountain? Anyone coming must conclude to stand on the faith of the Son of God (Jesus Christ), faith in Jesus Christ and trust in Jesus Christ as doer of the miracles. Must also have faith in whatsoever he or she confesses in prayer on this mountain. What is the apostolic and prophetic standard of Ori-Oke OluwaKemi Prayer Mountain? 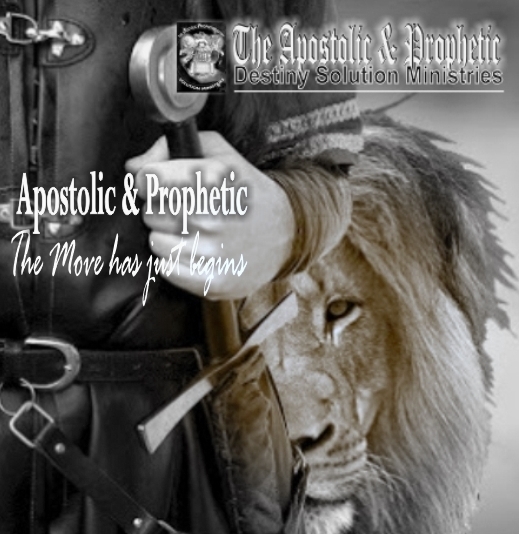 We believe in God of Holy Bible, God of patriarch, we believe in Holy Spirit, we believe in the Son, we believe in the Father God, we believe in prophets and in prophetic revelations, we believe in apostles all in the scripturally standard affirmed and confirmed. We believe there is an angels and Heavenly creatures as a way God can use them for us in glorify Himself. We believe in all the words of the Holy Bible as Rhema and Logo towards communication for us. Counseling and Revelation are available to seek His Seer at time on mountain. What is the Land scape of Ori-Oke OluwaKemi Prayer Mountain? The land of Canaan was lowland for the children of Israel, when they possessed the land scape because it is a plain land not high hill or mountain scape and the Land of Ori-Oke OluwaKemi prayer mountain is called Land, of Canaan as to confirm His word in full details over the fulfillment of Ori-Oke OluwaKemi Prayer Mountain. What are the requirements to bring along to the Ori-Oke OluwaKemi Prayer Mountain? Nothing but your faith, though if you believe in all the acts of the apostles, meaning what you have red about the apostles and convince through it bring them, things that are scripturally accepted are welcoming to this mountain; no candle burning, no cloth burning, no incense burning, no strange light allow, no salt or sugar sacred, no soap sacred, no ritual, no strange bathing, no traditional include, but doctrine is pure gospel mountain of our Lord Jesus Christ. How many days are allowed to spend on Ori-Oke OluwaKemi Prayer Mountain? As directed by Holy Spirit or desired by the challenges, if it is more than seven days consult the Seer on the mountain for more details about that. What are your necessaries things to bring along for your personal use on the Ori-Oke OluwaKemi Prayer Mountain? We will not responsible for your feeding on this mountain, so come with your food, sponge, soap for bathing, cream, and other necessary use for the period you will use there.